5-CD box (LP-size) with 106-page hardcover book, 135 tracks. Playing time approx. 354 mns. 'Secret Love'...picks up where 'It's Magic' left off. 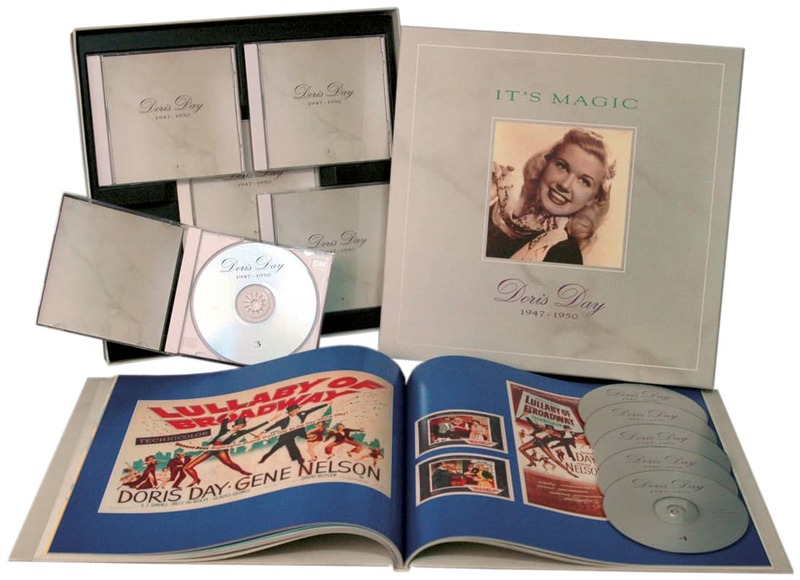 This deluxe edition includes all of Doris Day's Columbia recordings from 1951 until 1955. 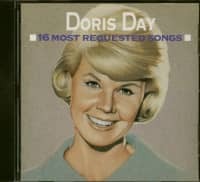 Once again, the emphasis is on the classic voice and the terrific songs, which include A Guy Is A Guy, The Deadwood Stage, Sugarbush (with Frankie Laine), Candy Lips (with Johnnie Ray), When I Fall In Love, and, of course, Secret Love. 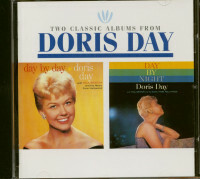 Doris Day's other duet partners include Danny Thomas, Guy Mitchell, Donald O'Connor, and Howard Keel. She's singing with small groups, large groups...she's singing pop songs, movie songs...and much more. This set also includes a 106-page LP-sized hardcover book. 21 Ooh! Bang! Jiggily! Jang! 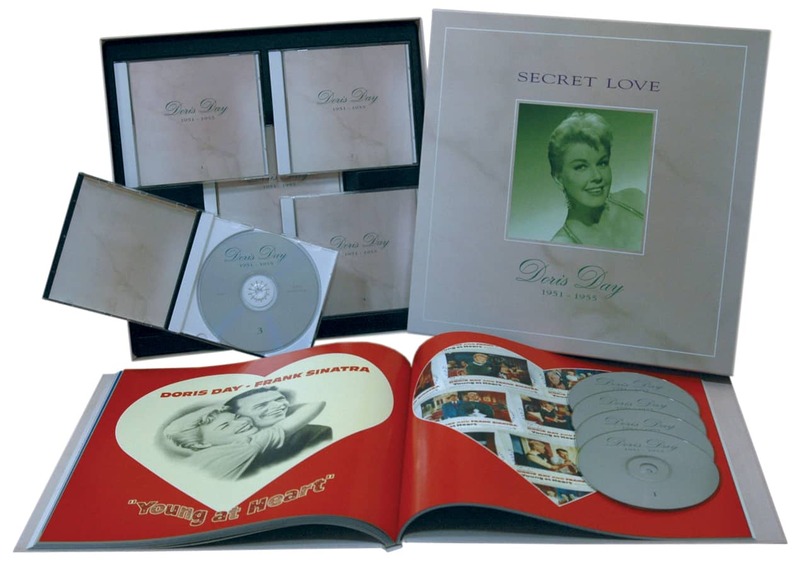 Customer evaluation for "Secret Love (5-CD)"
wiederum ein schönes aufgemachtes Set (Buch im LP-Format), 5 CD's und jede Menge Songs (teils auch im Duett mit anderen Künstler: Guy Mitchell) mit der einzigartigen Stimme/Talent: Doris Day.